You only have two days left to tell the Environmental Protection Agency (EPA) to reject the #CensoringScience rule. 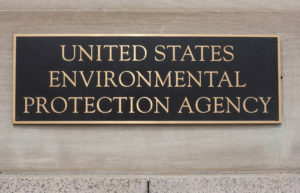 The agency is considering a rule that would radically limit its ability to use the best science to protect public health and the environment. Submit a comment to the EPA, and share your story about how restrictions on science would harm your health. The more people who file comments, the less the EPA can ignore the concerns about this rule. Take action now: Tell the EPA we deserve #ScienceNotSilence. 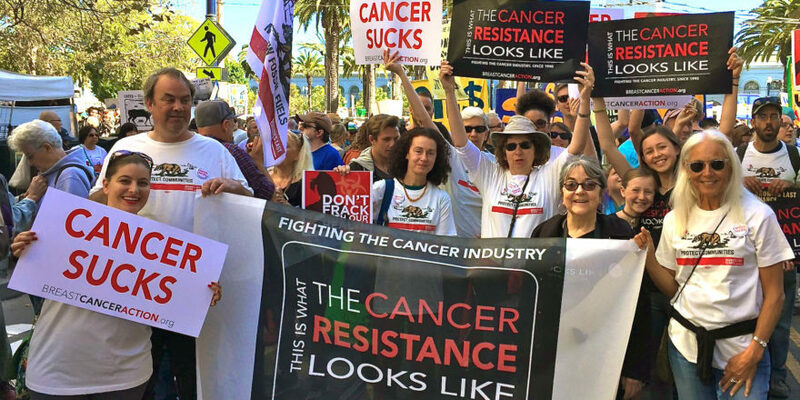 The Environmental Protection Agency (EPA) is planning to restrict its ability to use the best research to protect public health and we only have a few more weeks to stop them! If implemented, the rule will severely weaken the EPA’s ability to enact strong protections, which will result in more people being diagnosed with breast cancer and other diseases. Tell the EPA to reject Pruitt’s Censoring Science rule! Before Scott Pruitt resigned as the head of the EPA he proposed a rule that would radically limit the EPA’s ability to use the best science to protect public health and the environment. The rule has nothing to do with transparency and everything to do with giving big polluters a free pass. We’ve made it easy for you to submit a comment opposing the dangerous #CensoringScience rule. You can use our action tool to send a pre-written message to the EPA, and feel free to personalize it. Tell the EPA we deserve #ScienceNotSilence. The EPA plays an essential role in protecting the public from involuntary environmental exposures to harmful chemicals. And they should use the best available science to ensure evidence-based rule-making that protects public health. Join us in action, and speak out against this rule before August 16. This entry was posted in Articles, BCA Action Alerts, E-Alerts. ← Food for Thought 2018 – Early Bird Tickets Available!